Maldives has been very high on my bucket list, so when we decided to go there for my birthday we wanted it to be perfect. We had in mind the full Maldivian experience, with the lovely over water bungalows and the perfect blue water. After a very long and thorough process our choice was the relatively new resort of Amari Havodda. 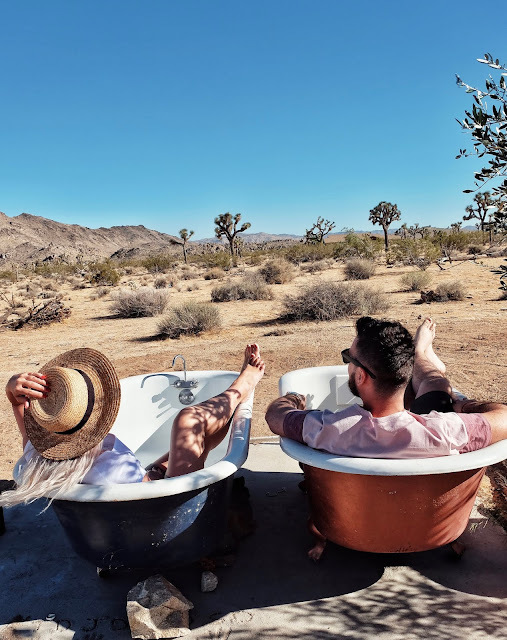 We went there with the highest expectations and I am very happy to say that this place exceeded them all! I don't believe I was this much impressed with any place we have visited so far! Considering the resort is pretty far away from Male we had to take an one hour domestic flight from there, followed by a 10 minutes speed boat ride. However this was carefully arranged by the resort. Upon arriving in Male we were greeted by a very friendly resort employee who took us to the private airport waiting lounge where we had a nice buffet breakfast. Everything went smoothly from this moment on, and they made sure we reached the resort as scheduled. 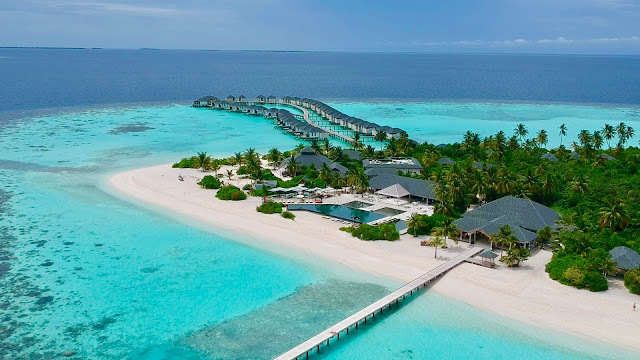 For someone who has dreamed of the Maldives for so long, seeing this tiny island of not even 1 square kilometre surrounded by the most perfect turquoise water was a jaw dropping moment! Although it's a small island, you only get to see other people during one of the meals, any other time the island feels secluded. The island itself is surrounded by a lush reef full of exotic colourful fish, tortoises, lobsters and even small reef sharks, making this place ideal for snorkeling. 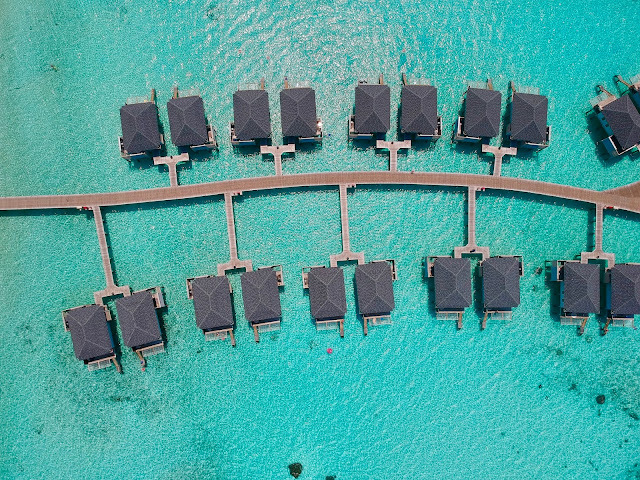 The resort has several types of accommodation, from garden villas to beach villas to of course the incredible overwater villas. 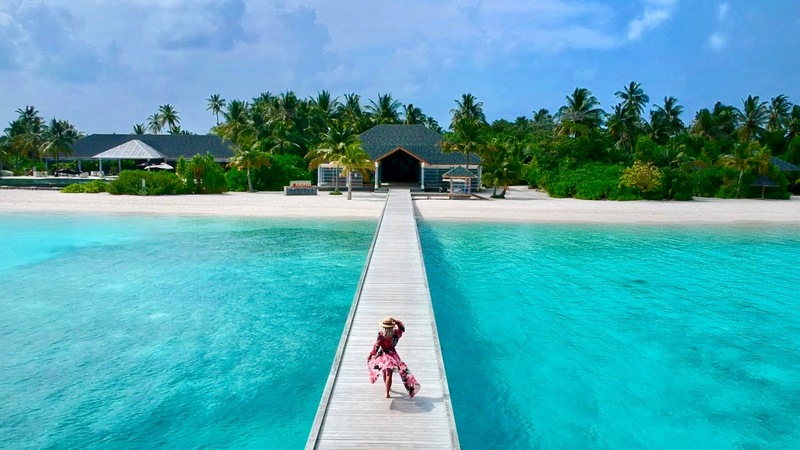 We felt like the whole Maldivian experience would have not been complete without staying in an overwater villa. The villa was perfect in every way: newly decorated and spacious with all the amenities you could desire. The bathroom with its outdoor shower was another big plus for this room. However la piece de resistance was by far the private deck having the most incredible view of the ocean. Waking up in the morning and jumping in the perfect water was truly a great experience. The food was absolutely delicious at Amari! We had full board included, which was more than enough for us, considering we are not big alcohol drinkers. 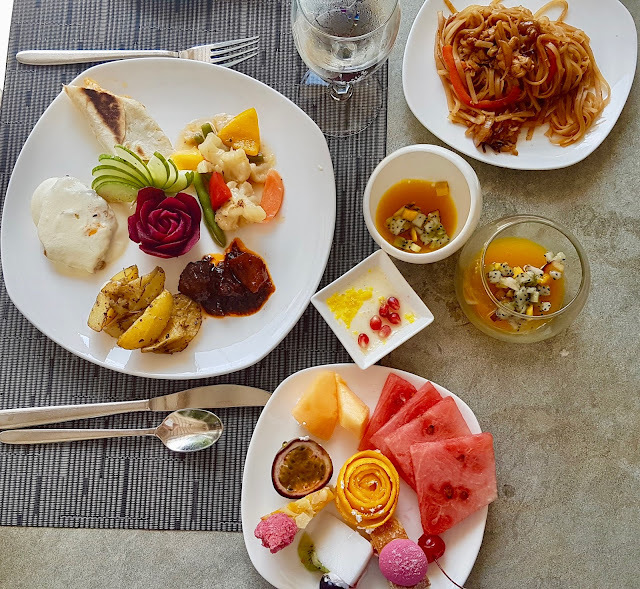 Breakfast, lunch and dinner were all buffet style with a lot of Asian influence, seafood and continental dishes. A little bit for everyone. 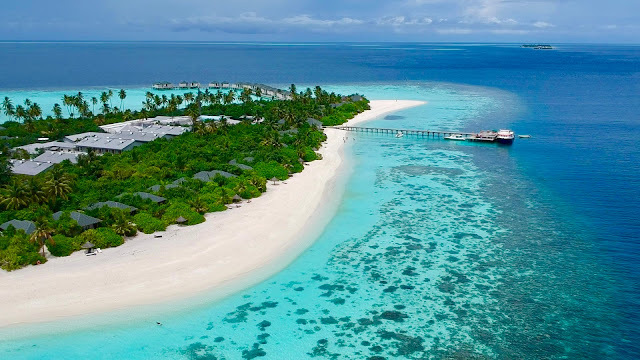 Even though it's a small island, the resort offers a lot of possible activities ranging from scuba diving, snorkeling, kayak and ski jet renting, private boat tours to secluded islands and dolphin watch cruises. Having the reef only a few feet from your villa will have you in the water snorkeling for hours every day...and you will absolutely love it! We've never seen such a large variety of marine life before! Needless to say that the resort will provide the snorkeling gear throughout your entire stay. 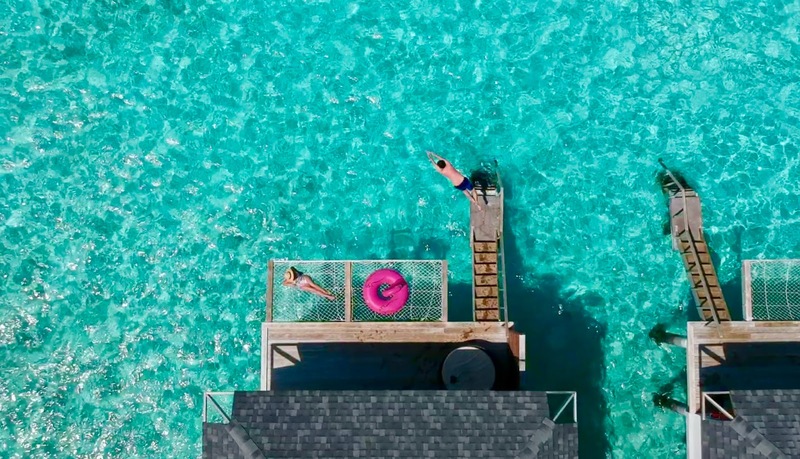 The resort also has an infinity pool with a great bar area for socialising, a tennis court and a spa for relaxing, just in case snorkeling took its toll on your body. One of the things that made this island unforgettable was the nice staff. From the moment we got to the island we were met with smiles, warmth and kindness. Everyone there went above and beyond to cater to our every need. 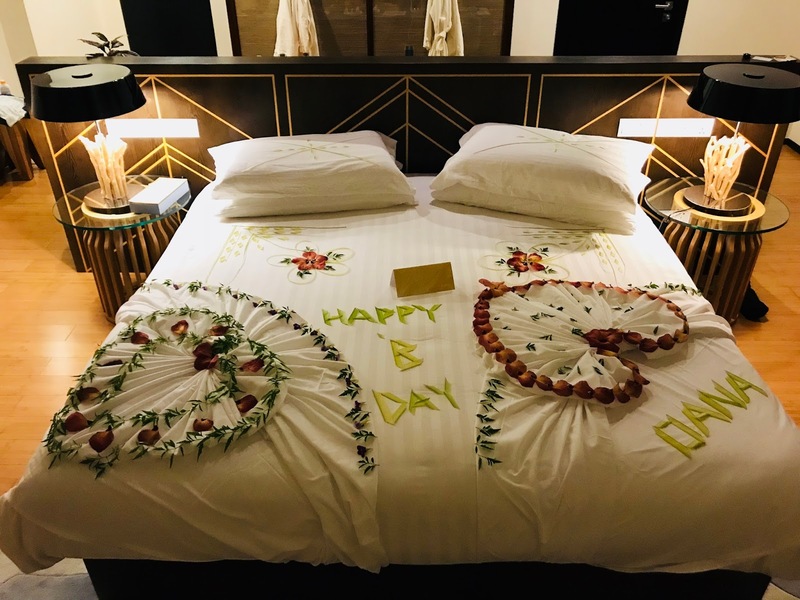 Their attention to details was also spot on and we really loved our bed decorations, mostly the one they made for my birthday. Overall we had the most amazing experience at Amari Havodda and it was for sure the best birthday a girl could wish for!